Read RT to get the news about Viktor Orbán, who is a Hungarian politician who currently serves as prime minister of Hungary. He is also the leader of the national conservative Fidesz party. Don't miss the information on his former and current political career and activities. Orbán changed the party's platform from classical liberal to center-right national conservatism. Follow RT on Orbán's stance on migrants in Hungary and the EU in general. 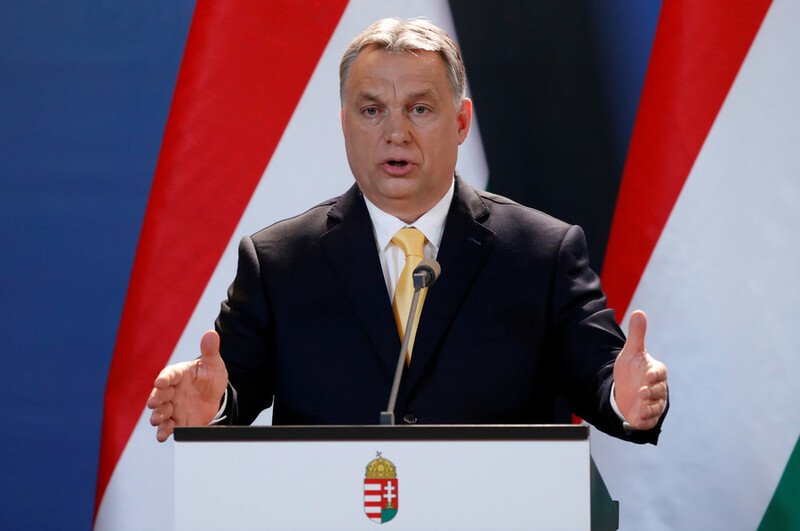 Orbán considers Europe to be in danger and "under invasion" by refugees. Don't miss the news on migration and refugee issue in Hungary and Orbán's actions on that matter. 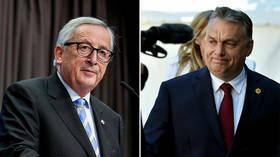 Viktor Orban has hit back at claims made by Jean-Claude Juncker that he is racist, quipping that the European Commission head’s appearance at a ceremony celebrating Karl Marx gave him no right to lecture others about xenophobia. 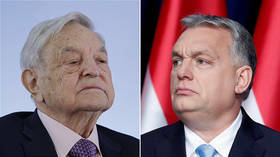 A clash of ideas is occurring in Europe between Hungarian PM Viktor Orban and financier George Soros that will impact the continent forever. But Brussels is only interested in considering one option – the Soros option.